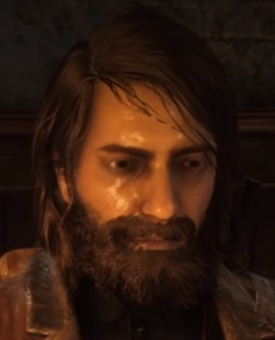 Anybody knows if Dutch's hair or Micah's hair are used by NPCs for example? If it's just John's that they're prancing around in free roam, what a bunch of cocky dicks they are. 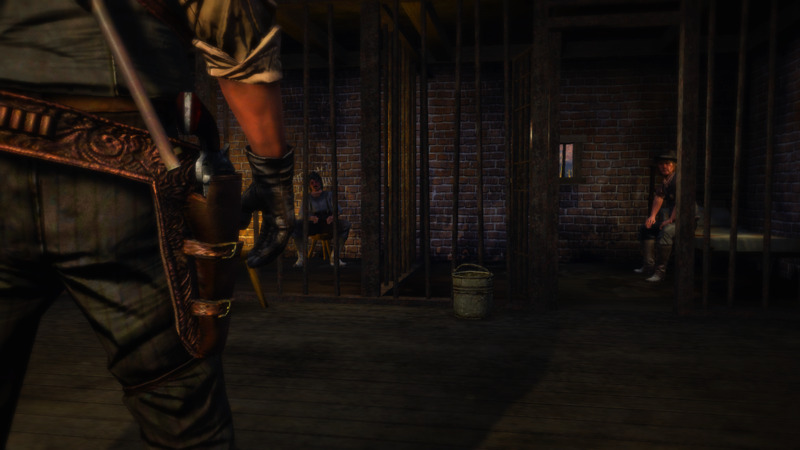 Various styles of Arthur's hair is also used by NPC's particularly the middle parted and slicked back. The male Online characters has Arthur's scalp and has his max slicked back hair as an option. 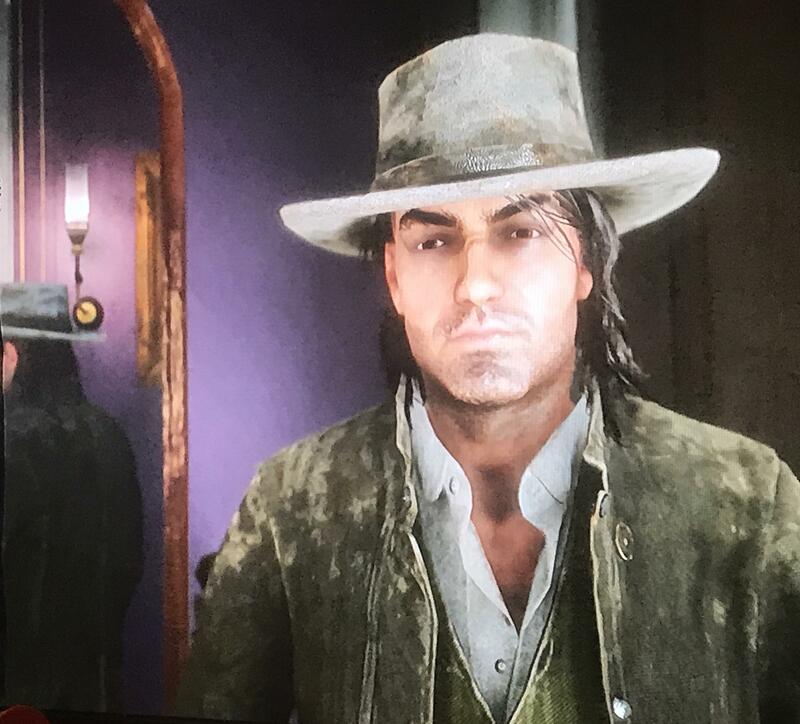 Anybody else think even Shawn's hair looks more like Marston's hair than what we got? Yeah, but it's a bit different. 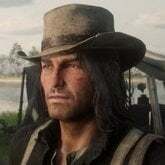 His hair is actually usable in Red Dead Online as "Long Right Parted". Makes me believe that John's original hair in the barbershop would be called the same. 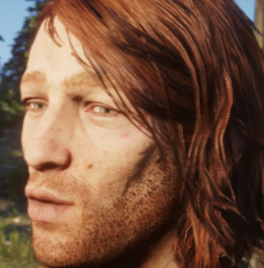 Most of the hair in RDR2 is copied and pasted from one NPC to another lol. His hair is actually right parted not left parted. Rockstar for whatever reason made it left parted in the epilogue. Maybe the five hours they cut was a chapter dedicated entirely to a scalp-less John's perilous adventures of finding his dear loving friend's grave to savagely rob him blind of his brain pelt. Why this thread is still going? 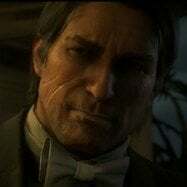 R* dont give a sh*t about single-player, right now its all about them goldsharks in online, Marston classic hair will never happen. Why do you bother coming in then? Just move onto another thread and be happy. Let us moan in peace. Guys I know this sounds crazy but I'm %90 sure that rockstar actually f*cking patched the rdr 1 golden cattlemen and carbine repeater! Do you mean the golden guns are still on your game?